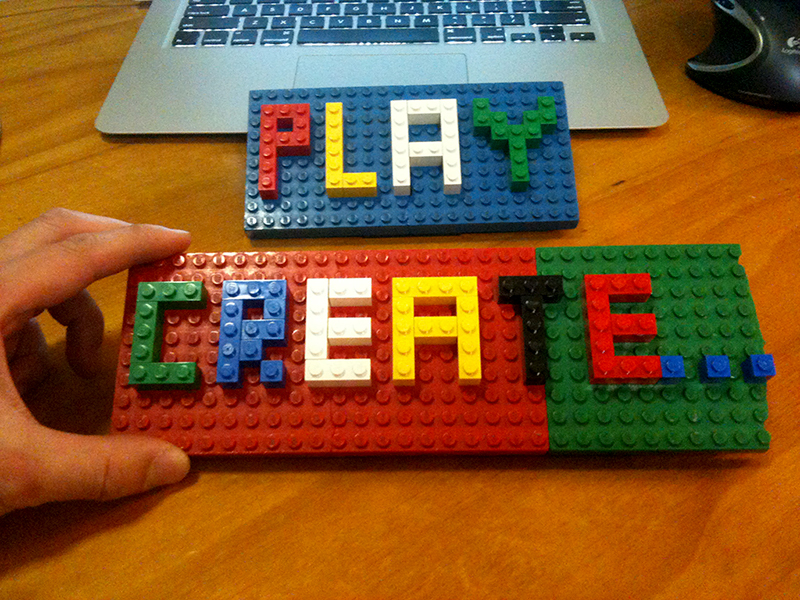 I played with my LEGO and created these 2 signs the other night. It’s in the theme with the upcoming PLANE Festival of Learning. Bron Stuckey, Brendan Jones and I are leading the Permission to PLay stream. Yep, the ‘P’ and ‘L’ are intentionally in capitals. Did you work out what they stand for?